Thank you for choosing MicroEndodontics Specialty Center! 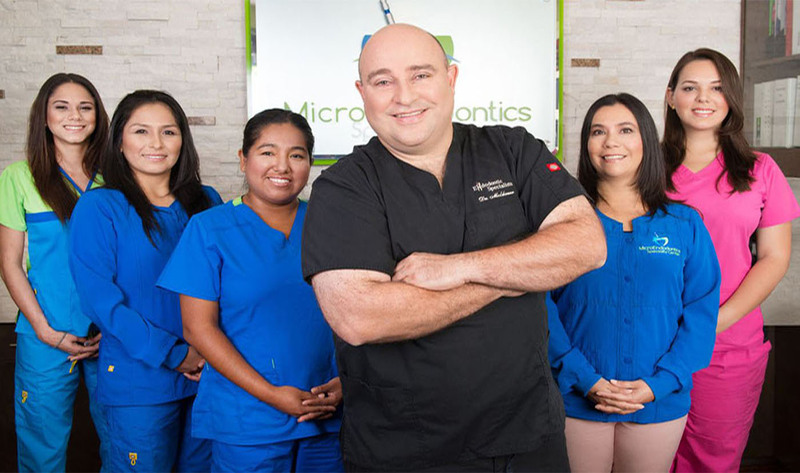 Welcome to MicroEndodontics Specialty Center at Pembroke Pines Professional Plaza. 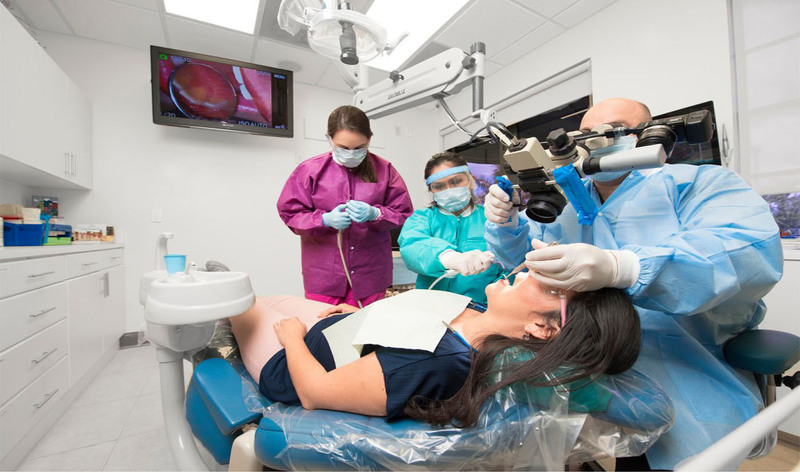 Our practice offers a variety of Endodontic services ranging from complex to routine root canal procedures. All dental treatments are performed with attention to detail and with our state-of-the-art dental equipment including microscopic magnification in order to achieve the highest level of success. 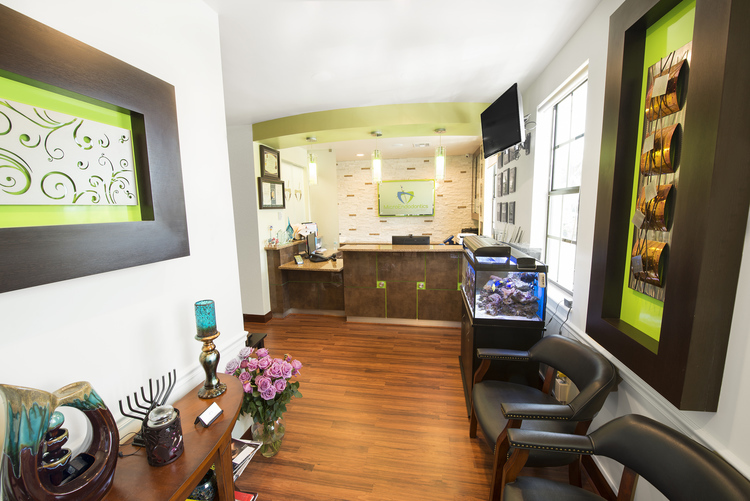 If you are looking to refer your patients to have the highest quality of Endodontic care in a friendly and compassionate approach, our office is the right place. We care and understand both the patient and referring dentist needs and we abide by our pledge of excellence and compassion. Our goal is to make each one of our patients feel like part of our family and we are sure you will find the atmosphere of the office to be inviting and comfortable. Please feel free to call or email us at your convenience for any questions or to schedule an appointment. Tooth pain? Wait no longer. We have Same Day Availability.